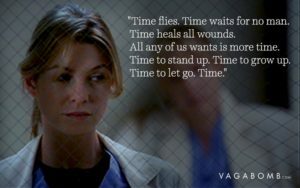 Over 10 years ago (yes, it’s seriously been that long), the dark and twisty Meredith Grey came knocking on our doors with a bottle of tequila and a background of life experiences we would use to get through our own battles. 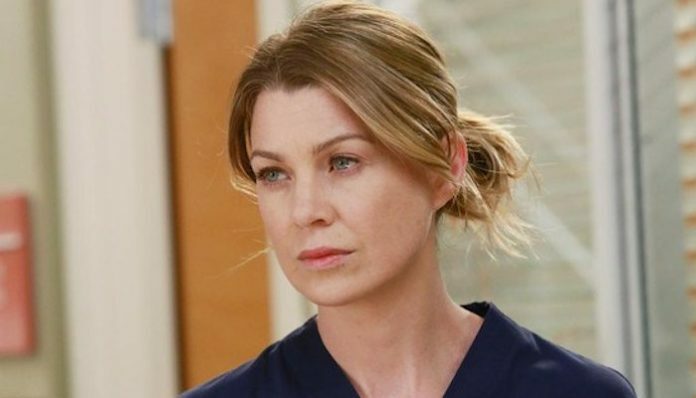 There have been a handful of empowering women to appear on the show, Grey’s monologues about love, life, and everything in-between have stood out and resonated with women around the world. And still, years later those words still make sense to us and continue to be our Facebook posts and tweets. We understand her need for a bottle of tequila after a hard day and learn to celebrate our victories or shake off our stresses with 30-second dance parties. As much as we might not have agreed with her sporadic love and life choices, she’s been the one who understands the heartbreak, the daddy issues, the everything. 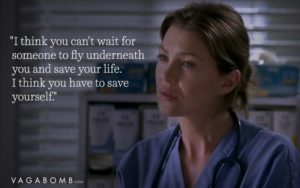 There isn’t a single episode without a Meredith Grey quote that someone can’t relate to. 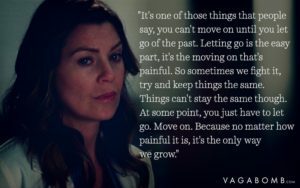 She may not always make the best choices, but we can’t deny that Meredith Grey speaks to our hearts, our minds and our souls with every episode. 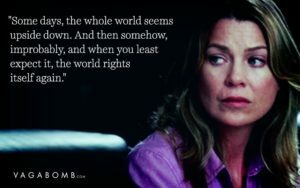 Cheers to you, Mer. Thank you for helping all of us get through life. 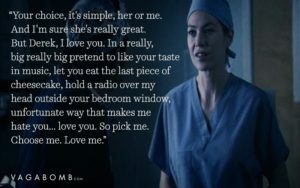 Feature image via screengrab from Grey’s Anatomy.